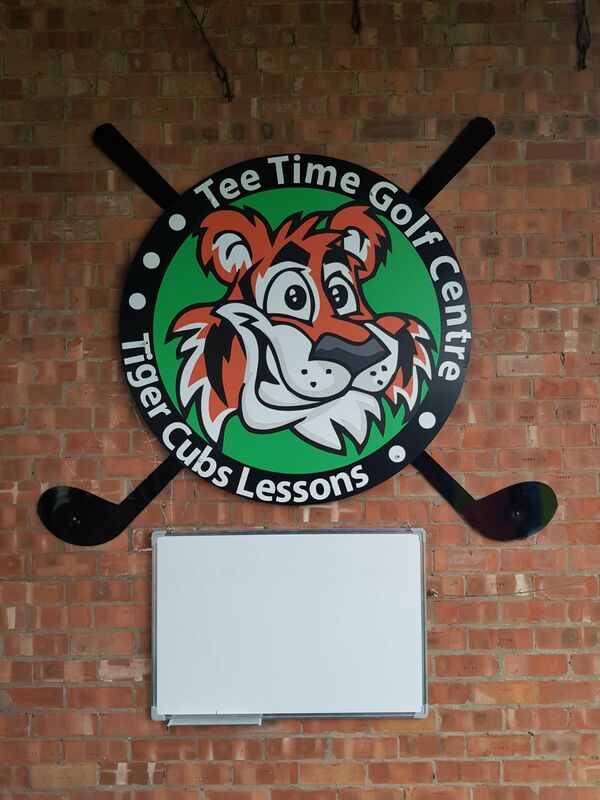 The Tee Time Tiger Cubs meet every Monday and Tuesday for lots of golfing fun. We cover all areas of golf including putting and chipping on our outdoor grass area, we also do driving and irons work using our 27 bay floodlit driving range keeping us practicing all winter long. In the spring and summer season of golf we use the 9 hole short course to further improve your childs golf game, during the winter we use our indoor simulator room for warmth better lighting and a few fun games in store. Join us and help get your child into a new and different exciting sport.